Kentucky is a wonderful place for families - kids can experience a summer to remember at one of our state's overnight camps. Here's our state-wide list of sleep away camps! Burnamwood Camp is located Appalachian foothills in Irvine Kentucky. We are a ministry of the Presbyterian Church USA. 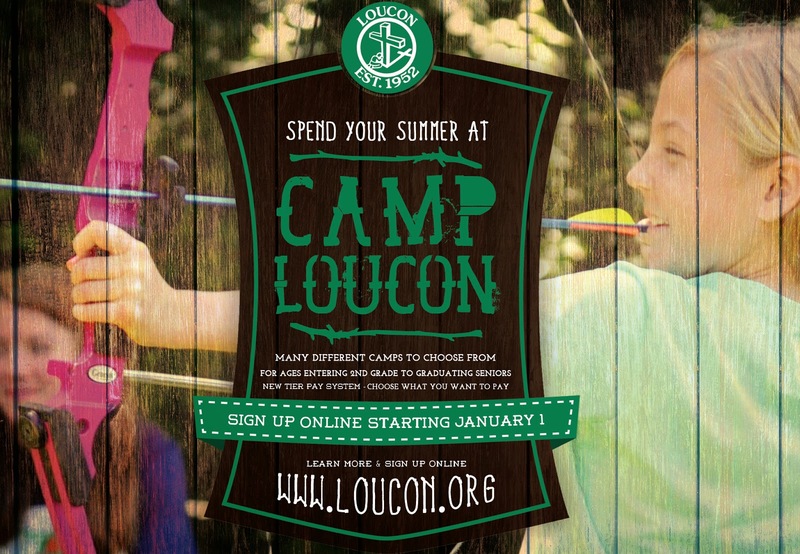 Our camp offers 5 day camp weeks for Grades 3 - 12 and 1/2 week mini camps for Grades 1 & 2. Each day includes interactive Bible Study time, pool, canoeing, recreational time, and quiet time for personal reflection and rest. We are staff by a college age staff and volunteers. Campership are available for all campers. Visit their site.